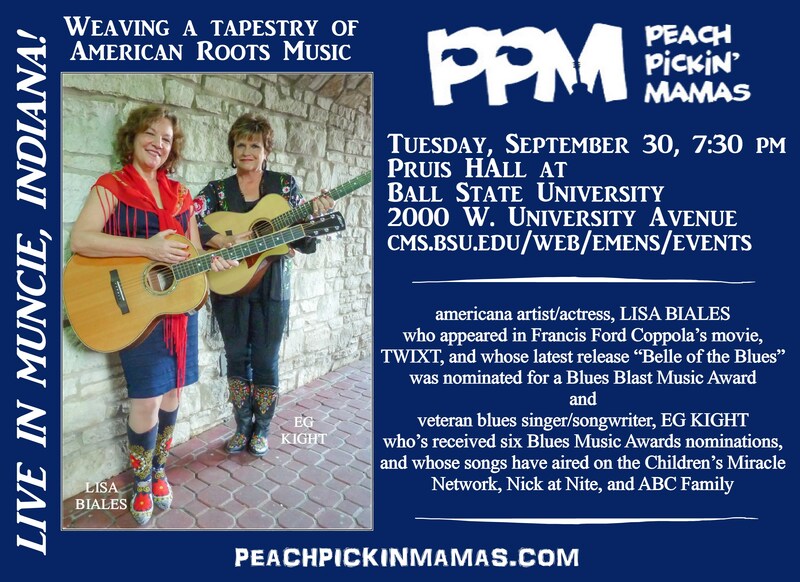 THE PEACH PICKIN' MAMAS - EG Kight and Lisa Biales | Two great voices of our time, sharing the stage in harmony, revealing the history of the songs they cover, and the inspiration for their own songs. 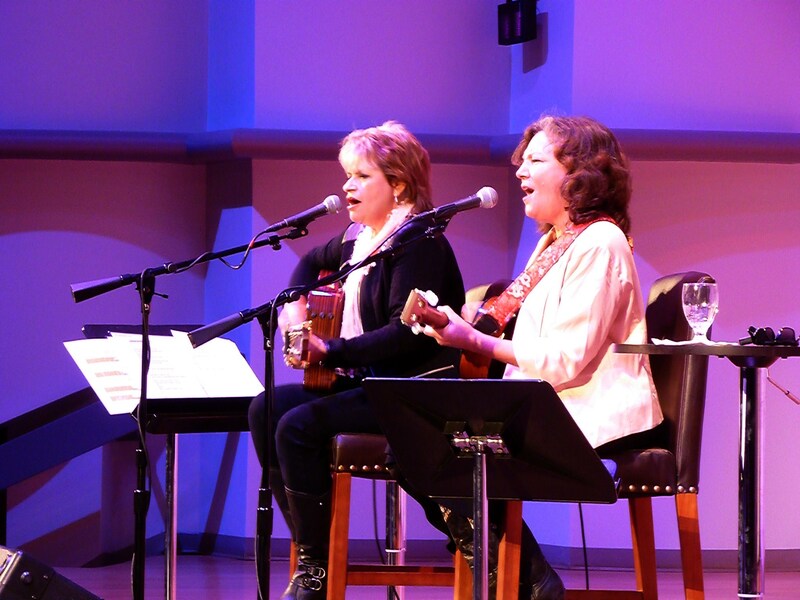 Two great voices of our time, sharing the stage in harmony, revealing the history of the songs they cover, and the inspiration for their own songs. More nominations, Blues Blast review, and Top 5 lists! The Peach Pickin’ Mamas wrapped up an exciting year, and are looking forward to more adventures this year! Individually, they each enjoyed several nominations, and their individual albums have received high praise from the media! In addition to their own three song PPM CD, both Lisa and EG have released their own individual albums in the last year or so. 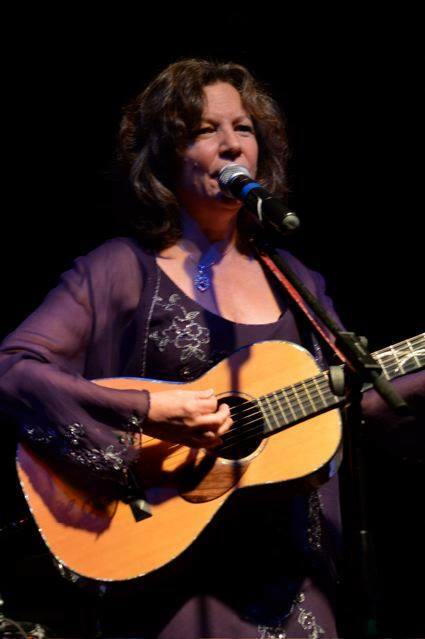 And Lisa’s latest album BELLE OF THE BLUES was nominated for a Blues Blast Award for Acoustic Album of the Year. Here’s Lisa, on stage at the Blues Blast Awards show. 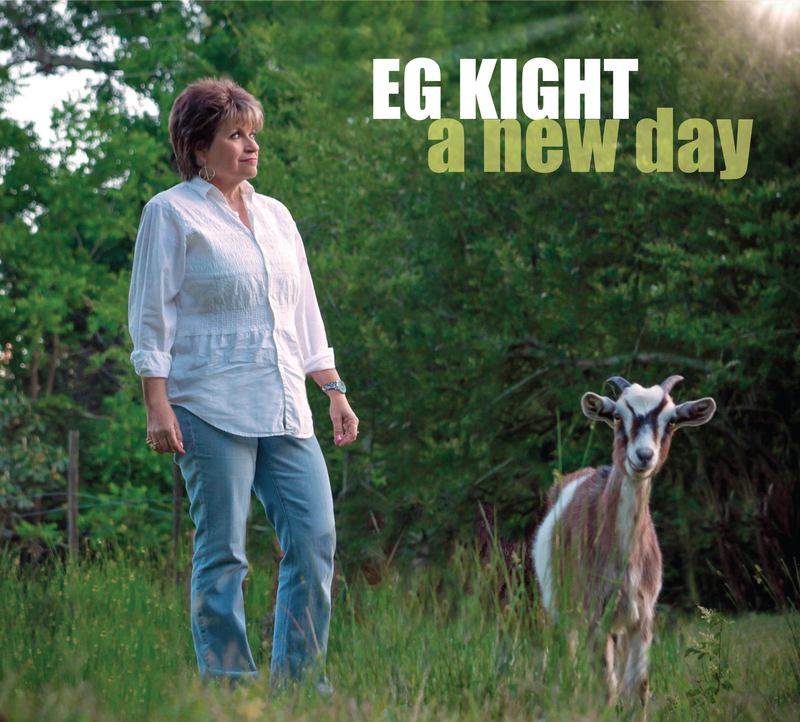 And since the release of EG’s A NEW DAY album, she has been nominated for the 2015 Blues Music Awards Koko Taylor Award. When asked how she felt about the nomination, Kight said “When the news came out that I’d been nominated for this prestigious award, named after my friend and mentor, I was elated! It brought tears to my eyes. I’ve had nominations in the past, but this one is especially exciting, because I know Koko would be excited for me, too.” Here’s a photo of EG and Koko at the BMA’s several years ago. So many good things have come their way that EG and Lisa came up with their own Top 5 lists…. 1. 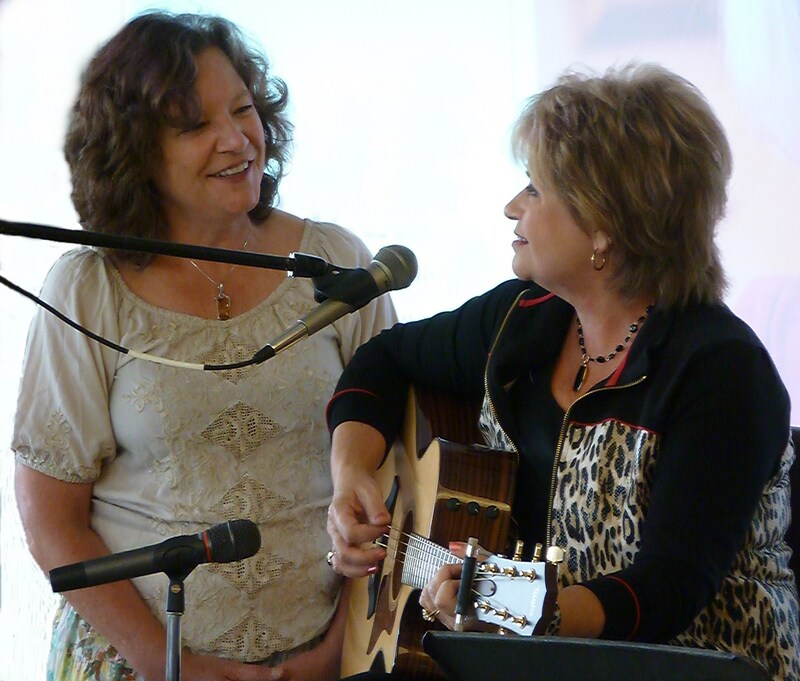 Singing with EG Kight. 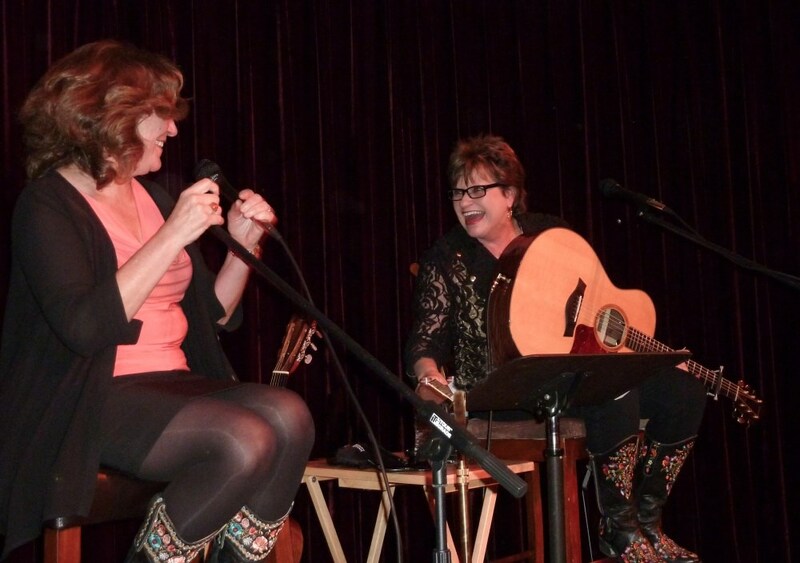 Any time I get to sing with The Georgia Songbird, that’s an important moment for me. 2. Making artistic improvements with watercolor are precious moments to me. I had a few this year. 3. My new CD BELLE OF THE BLUES was nominated for a Blues Blast Music Award. I didn’t win, but we had a great time playing on the show, and it was inspiring to hear everyone play. 5. Training for and completing a 200 mile bicycle trip from Key Largo to Key West, and back! 1. 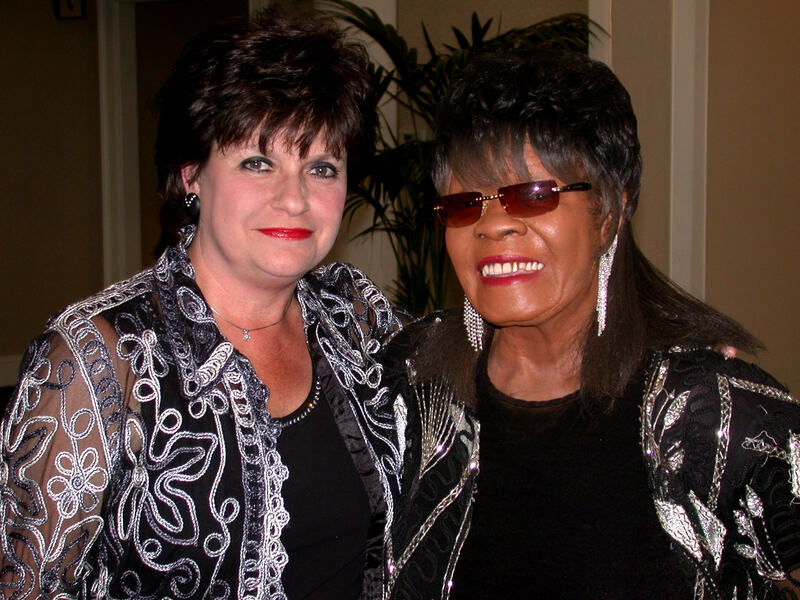 Being nominated for the Blues Music Awards Koko Taylor award is definitely a Top 5 life-changer for me! 2. Being named by AXS.com as one of the Top 5 Blues artists of the year is an incredible honor. 3. Having my photograph chosen for the cover of a novel about Robert Johnson is something I never expected, and I was thrilled when I got a copy of the book in the mail. 4. Releasing my 8th blues album, A NEW DAY, one that I wasn’t sure I’d ever get to make, after being sick with encephalitis and meningitis, was a very huge accomplishment. 5. Reading all the reviews, and getting email and facebook posts from my fans, telling me how much they love the new music always lifts me up. 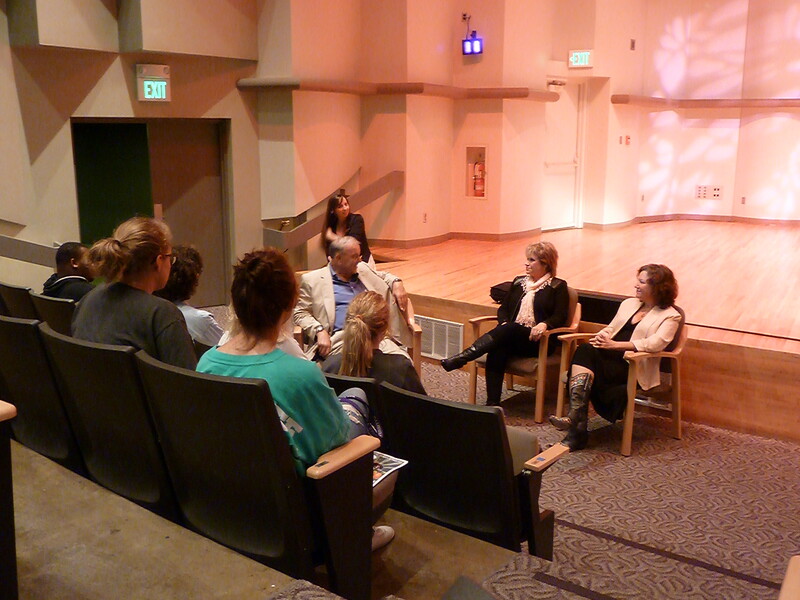 and at Ball State University’s Pruis Hall. Suzanne Crouch, State Auditor of Indiana. 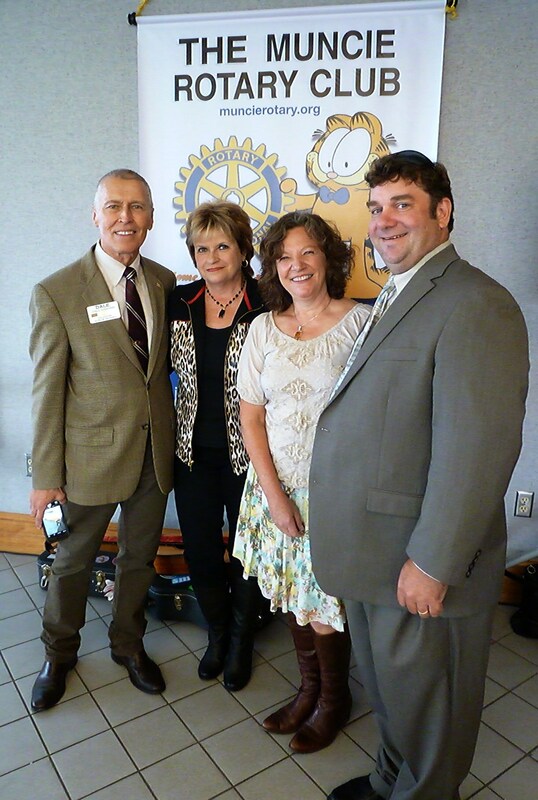 and Bob Myers, Rotary member and Director, John R. Emens Auditorium/Pruis Hall. and his Music Appreciation students. click on the VIDEOS tab above. See the entire Top 50 list for Georgia here. 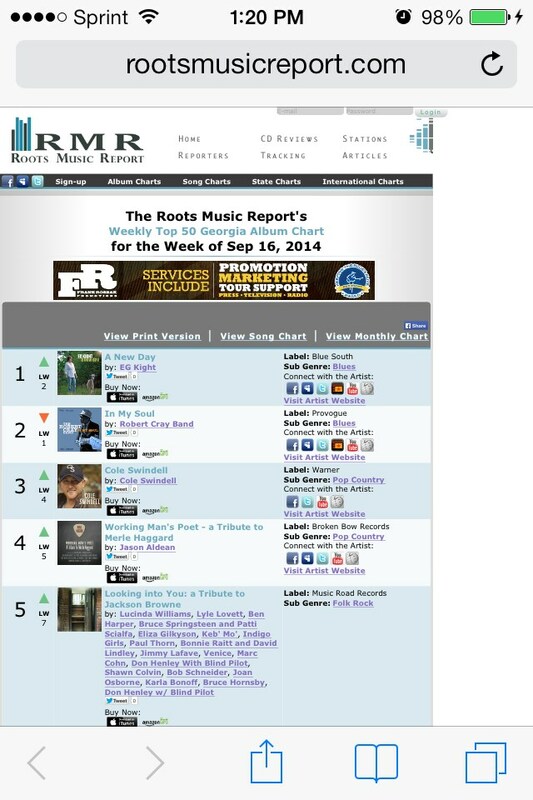 And the album is at #19 on the Top 50 Blues Album chart. for “Acoustic Album of the Year”! 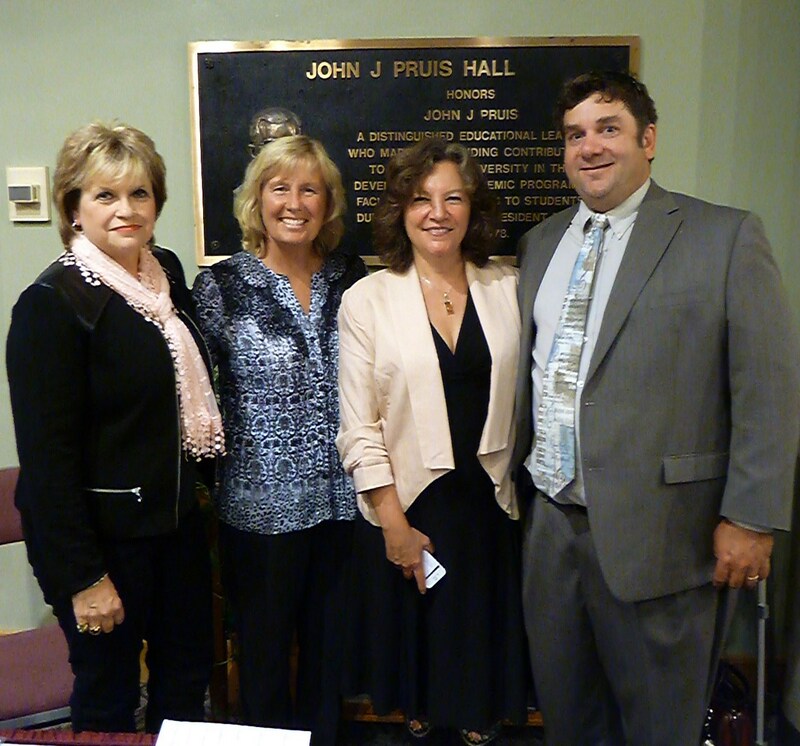 The winners will be announced in October at the awards show in Champaign, Illinois. Lisa will also perform at the awards show. stellar reputation as a writer, performer and producer. 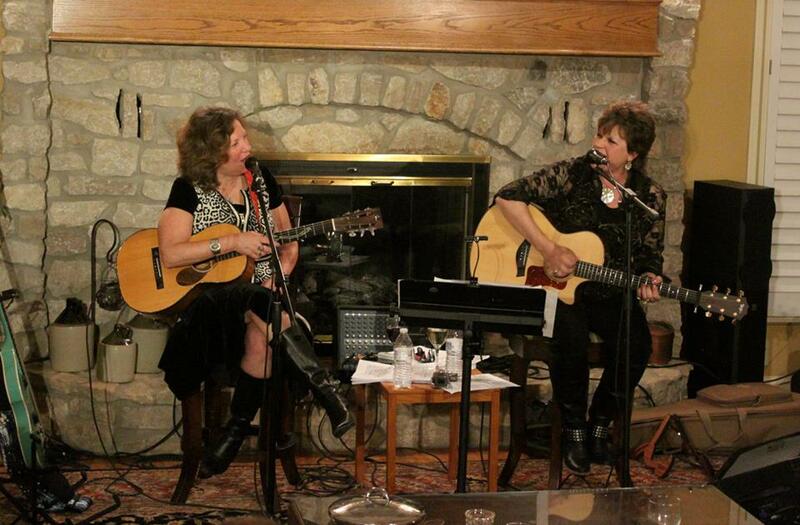 Peach Pickin’ Mamas play to sold-out crowds! 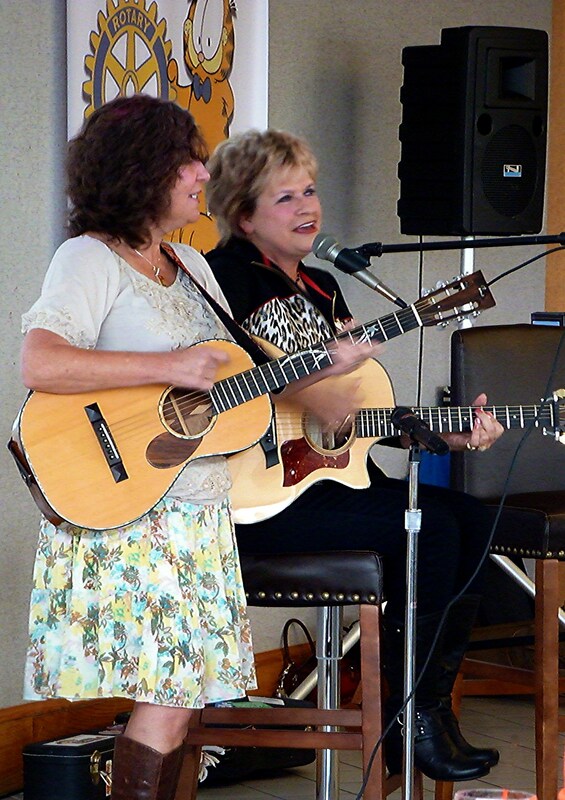 Last summer EG Kight and Lisa Biales teamed up to form the Peach Pickin’ Mamas. And just a few weeks ago, they wrapped up a tour of Indiana and Ohio, playing to several sold-out audiences. 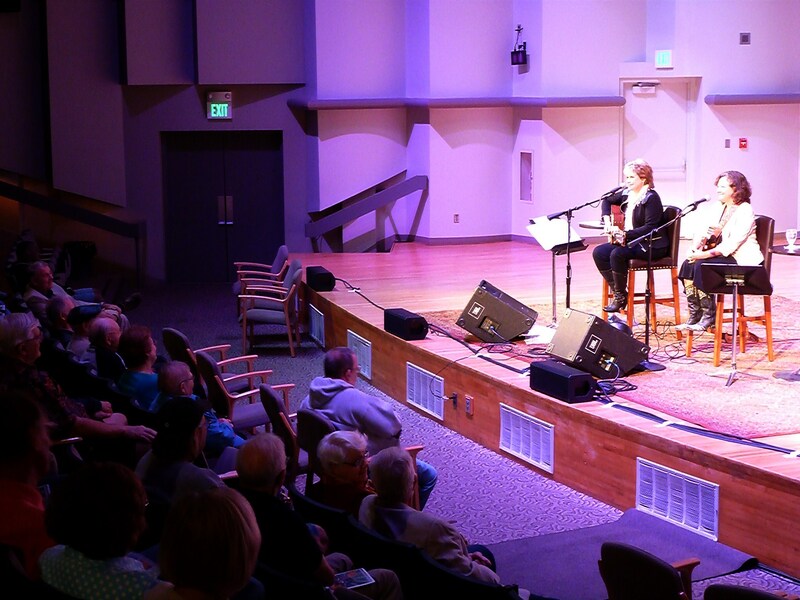 From a country club, to a house concert, to a Performing Artist Series, to a theater inside a premier arts facility, EG and Lisa took their musical montage to audiences in Indianapolis, Attica, Portland and Oxford. 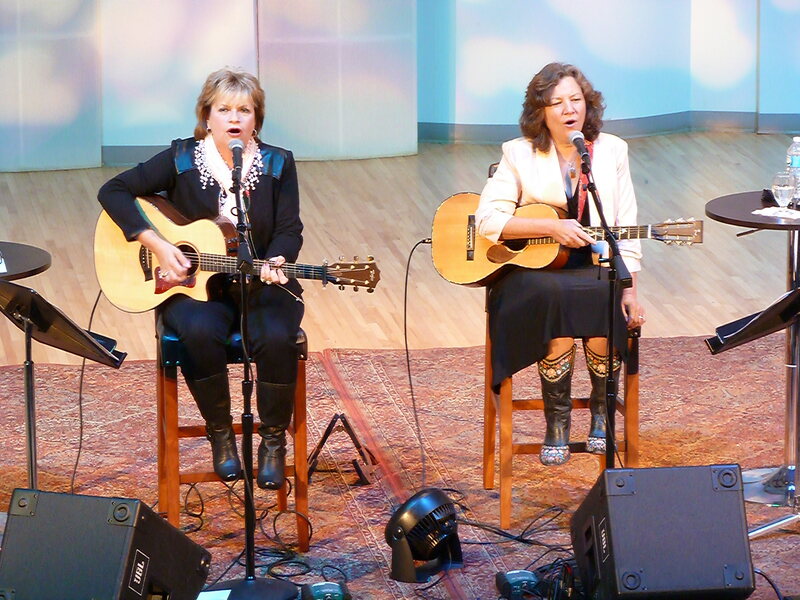 Needless to say, The Peach Pickin’ Mamas are having the time of their lives, traveling around, taking their music to various venues. To read more about EG and Lisa, visit their websites. Peach Pickin’ Mamas in Indiana and Ohio! Next week the Peach Pickin’ Mamas are packin’ up the car and headed to Indiana! 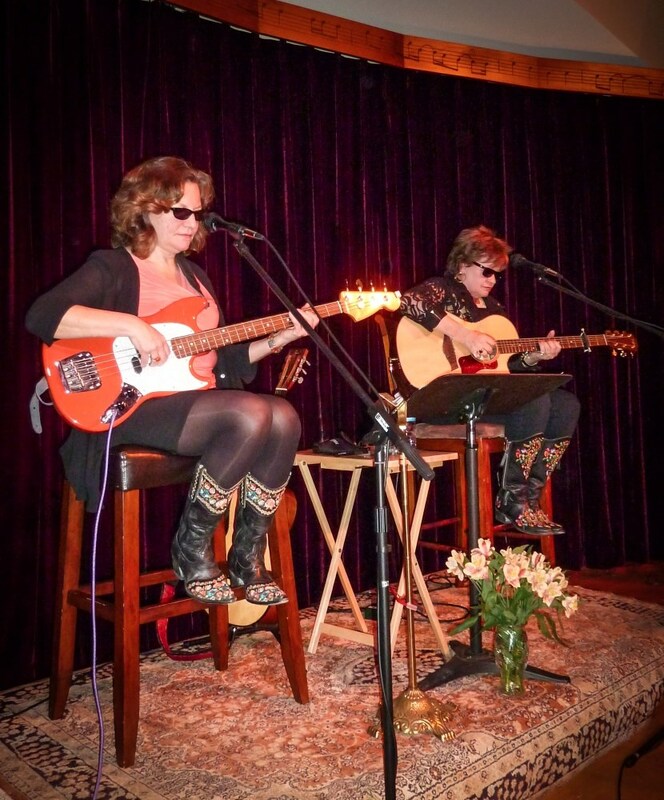 From a country club, to a house concert, to a premier community arts facility, EG and Lisa bring their musical montage to audiences across central Indiana. If you love good American Roots Music, grab your friends and family and make your way to one of these shows. For details, see the “Tour Dates” page! 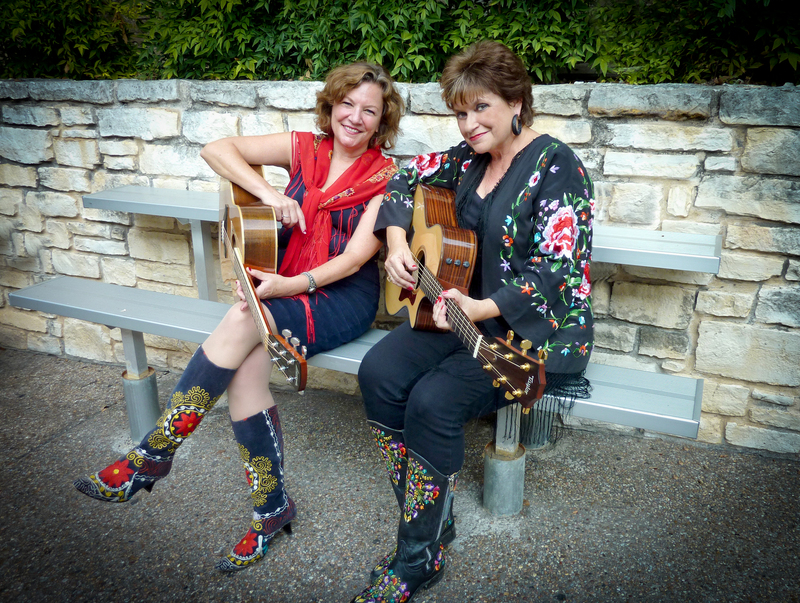 The Peach Pickin’ Mamas in Austin! kick off this brand new duo! And new dates have been added to the schedule. about forming a street team. And YOU may be the head of the team! PPM’s embark on Austin tour, with showcase and coffee house dates! 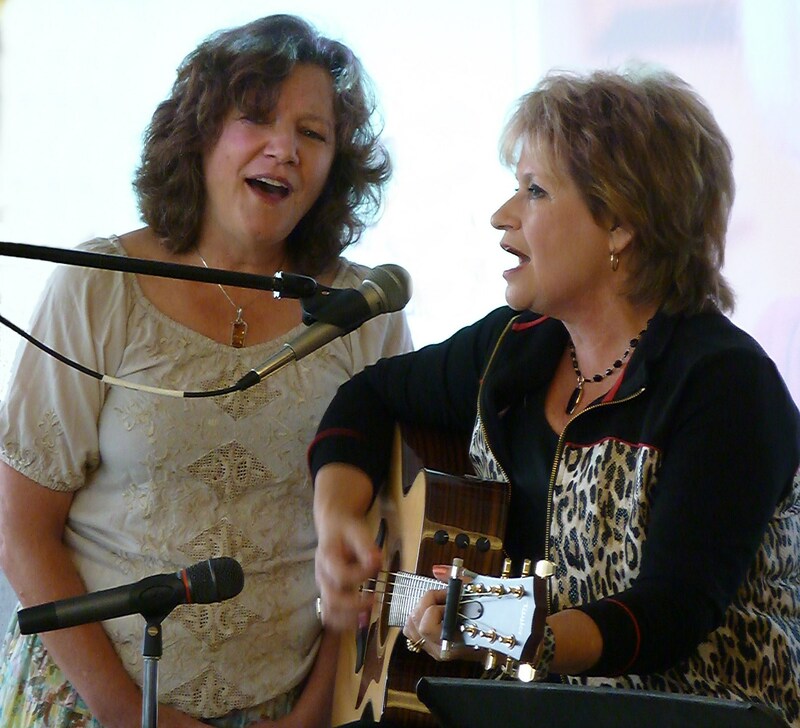 Debuting at the Arts Midwest Conference, and sharing the stage with Austin’s own Shelley King! 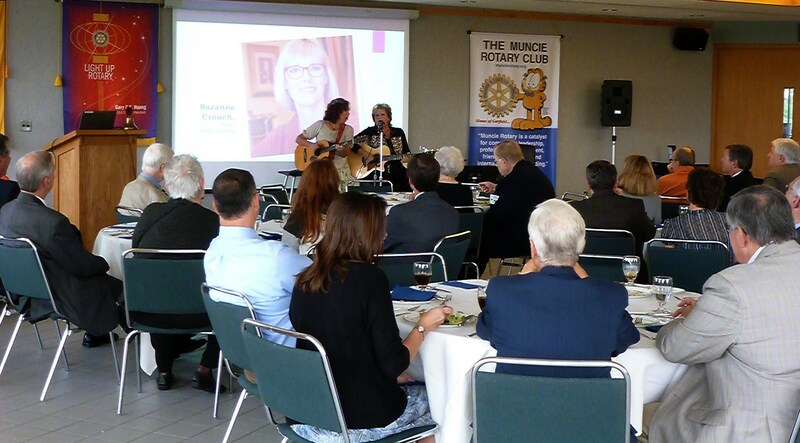 Ellen Altamore on PPM’s take Muncie! Ellen Altamore on Latest news!